Could decentralized systems replace Google? Google now owns over 90 percent of the search engine market, and many fear the growing possibility of monopolistic oppression. 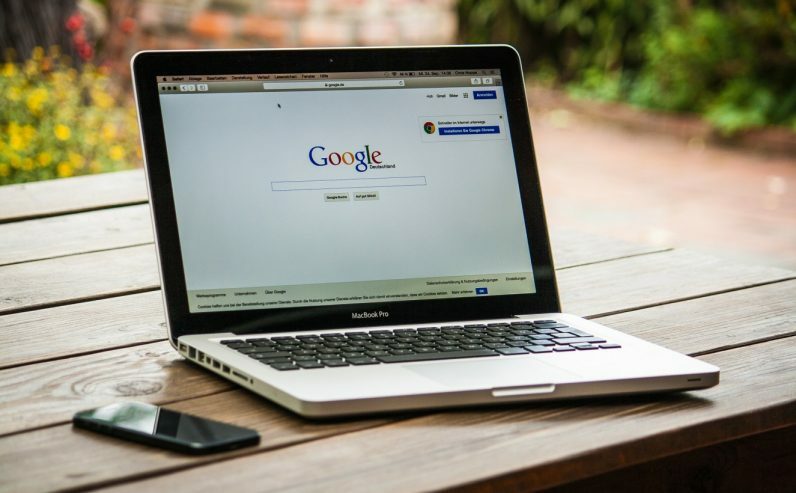 Free of competition, internet search is essentially wholly controlled by Google, which enables them to operate in an opaque, “do as they wish” manner. Clearly, from the perspective of privacy and control, this is a negative user experience. The problem at a higher level is that we as a society default to trusting Google with our most important and confidential information. Centralized data-management networks, akin to today’s internet, place too much accountability on a single position of power, widening the threat of abuse, corruption and hacking. As a result, emerging blockchain technology, which effectively decentralizes large systems, has begun to attract attention as the potential answer to this privacy nightmare. Specifically, technologists are optimistic that the next generation of the internet could entirely supplant today’s infrastructure, bringing the benefits of distributed-powered networks to the masses. This decentralized web, dubbed Web 3.0, would spread the internet’s power load across a number of independent machines. This technology is poised to displace a number of Google’s core businesses. As most people know, internet search is the fundamental component of Google’s business model. They run billions of dollars of click-based search advertisements every year. The notion of a decentralized search engine is enticing, as it provides a level of security and transparency that this industry has never seen before. Consumers can effectively profit by contributing to the ecosystem. Businesses, on a similar note, can reduce their advertising costs by decreasing reliance on intermediary parties (ad brokerages). Though it would be a significant undertaking, the notion of a distributed search engine appears to be gaining momentum. Another substantial segment of Google’s business is their file storage network, Drive. A project named the InterPlanetary File System (IPFS) is designed to manage and store large files, and track versions over time. IPFS is also a distributed file system, and can trace how those files move across the network. Instead of referring to objects (images, articles and videos) by which server they are stored on, IPFS refers to everything by the hash on the file. Essentially, if you want to access a particular page in your browser, then IPFS will ask the entire network, “Does anyone have the file that corresponds to this hash?” and a node on IPFS that does returns the file, allowing you to access it. This project has garnered plenty of attention from the technology community and promises to deliver a fairer, more equitable internet in the next few years. It will be interesting to see which blockchain projects evolve and gain mass adoption as the space becomes more mature. Inevitably, this movement will impact a wide variety of industries.